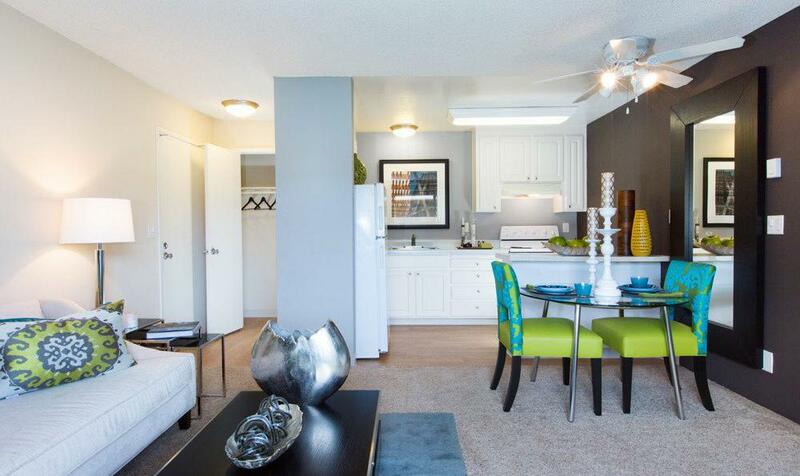 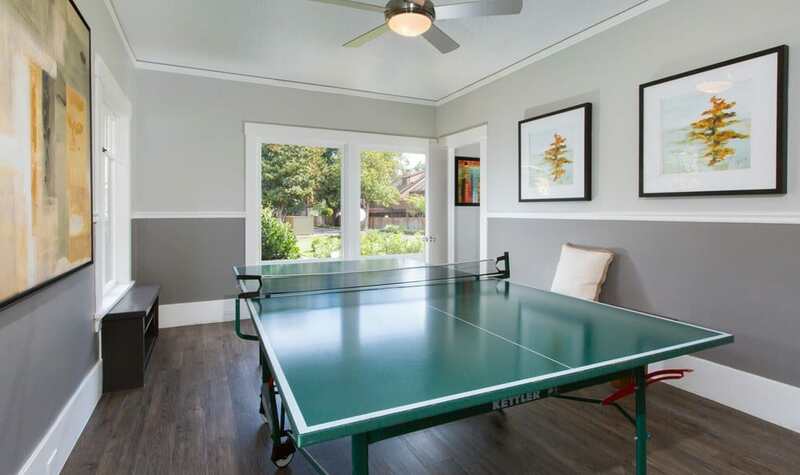 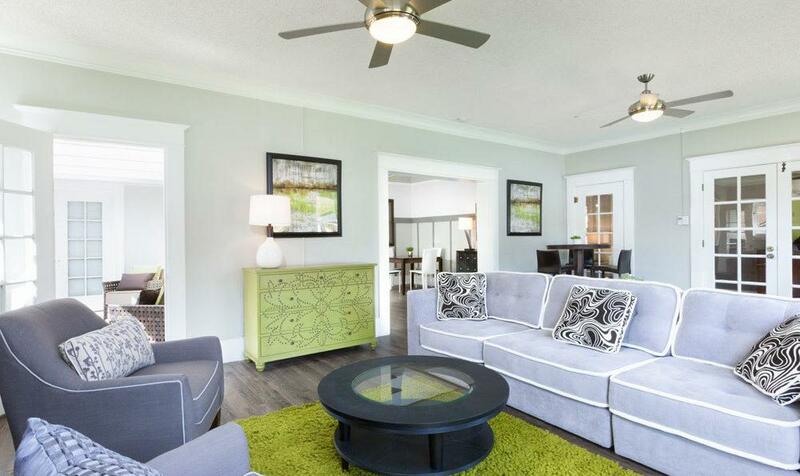 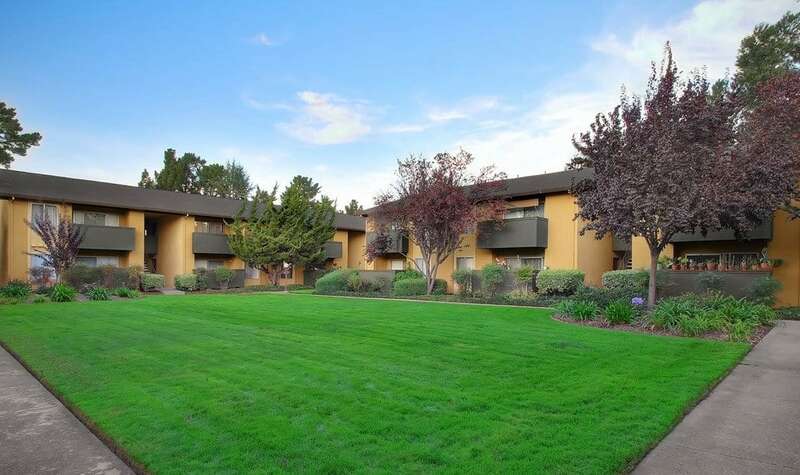 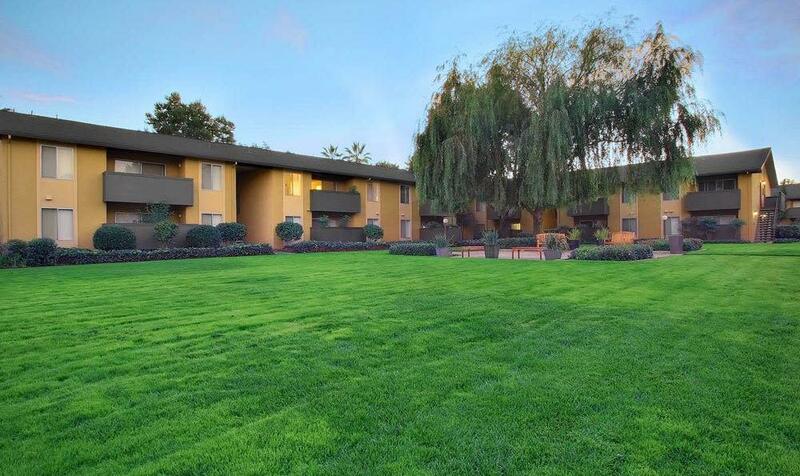 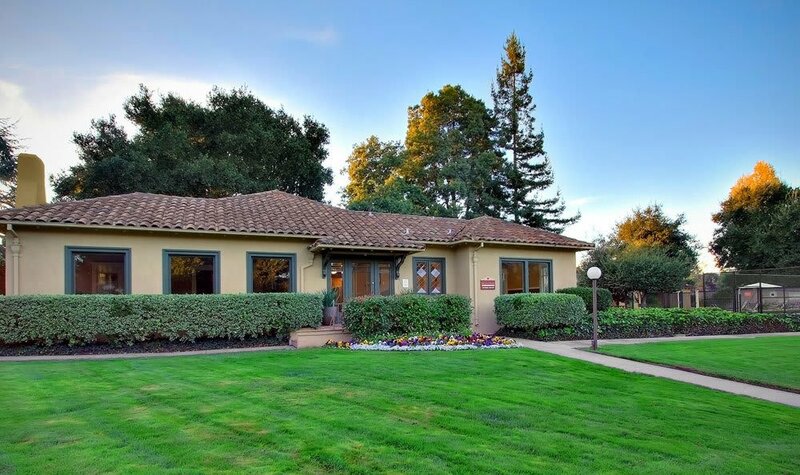 The Landmark Apartment Homes offers the best in apartment living in the Sunnyvale area. 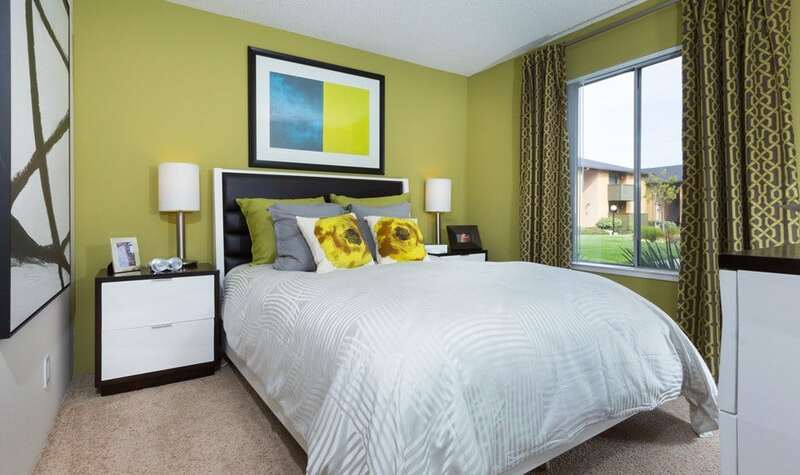 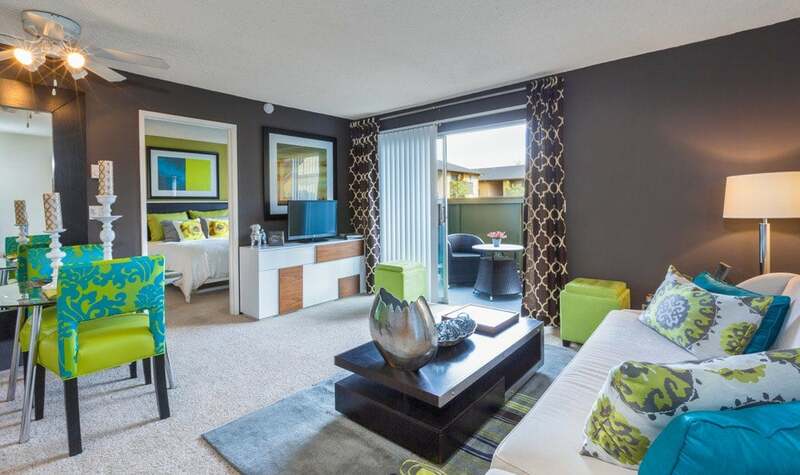 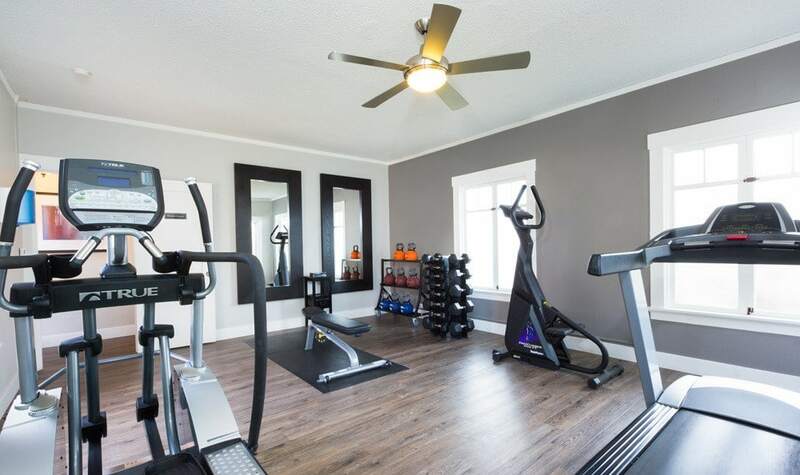 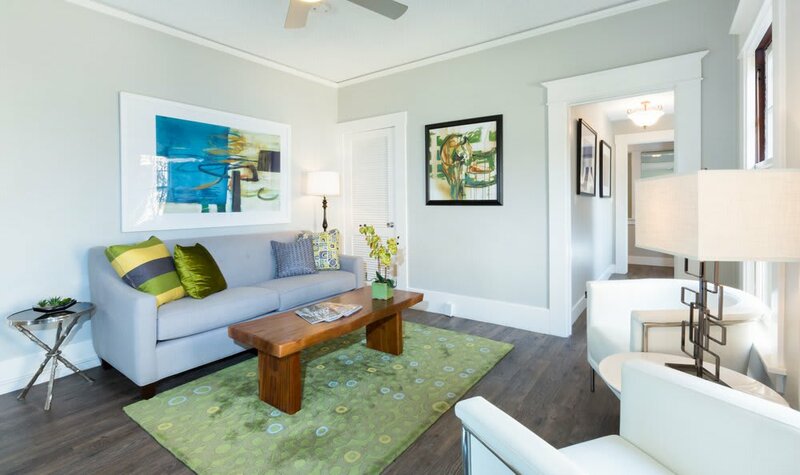 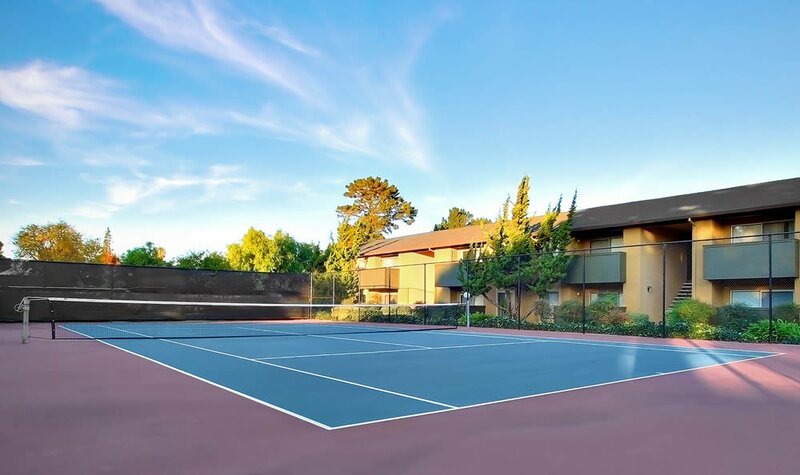 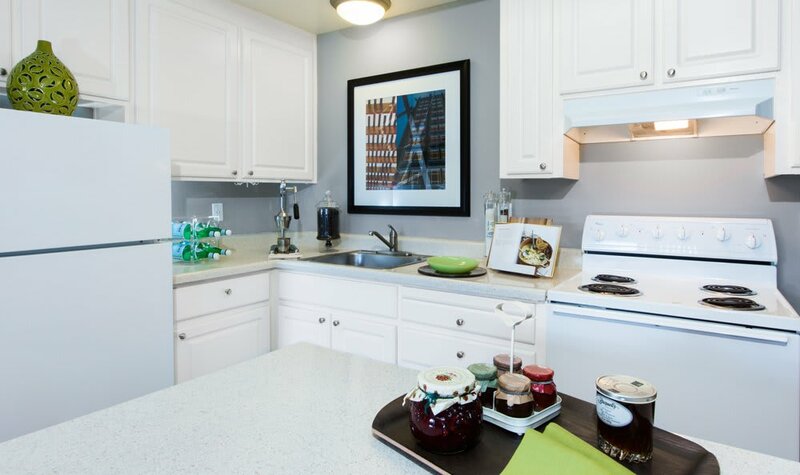 In order to bring you the highest quality of life, each of our Sunnyvale apartments includes a private balcony or patio, on-site storage and open, spacious floor plans, which flow with ease. 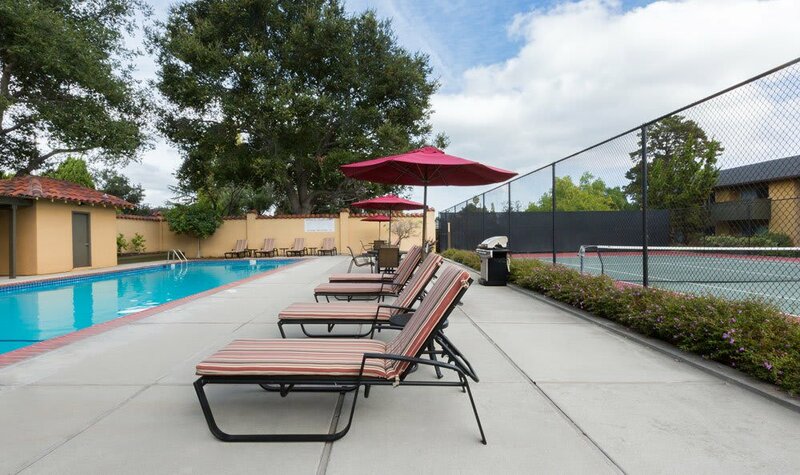 Step outside and you'll be treated to the simple splendor of swimming in our resort-style pool, or relaxing after a hard day's work in our therapeutic spa.